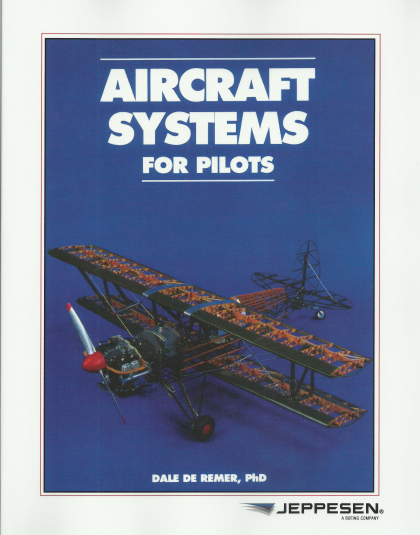 Includes principles of flight, airplanes and engines, performance, weather, navigation, and more. 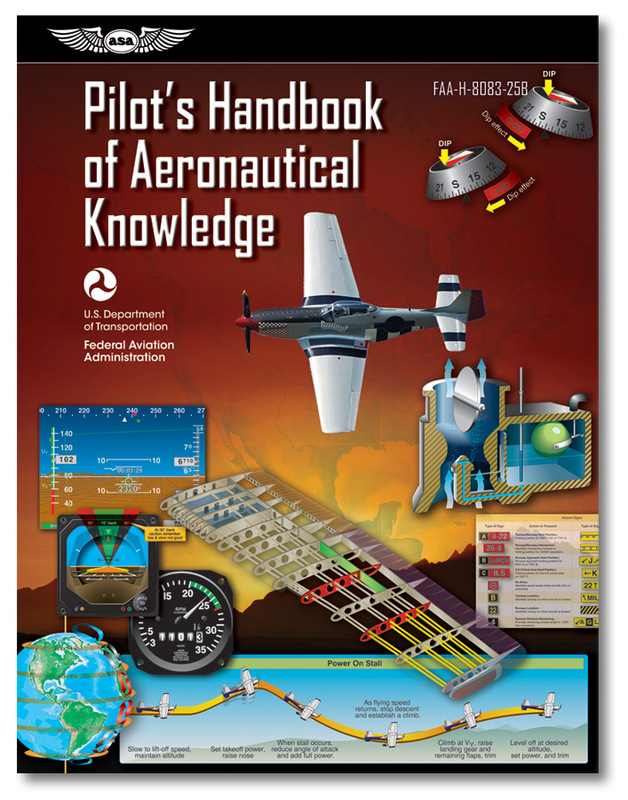 FAA-H-8083-25B Providing basic knowledge essential for all pilots, from beginning students through to the more advanced certificates, this Federal Aviation Administration (FAA) publication introduces readers to the broad spectrum of knowledge required as they progress through pilot training. Studying this book, pilots gain the required knowledge to earn a certificate and understand aerodynamic theory associated with airplane flight. 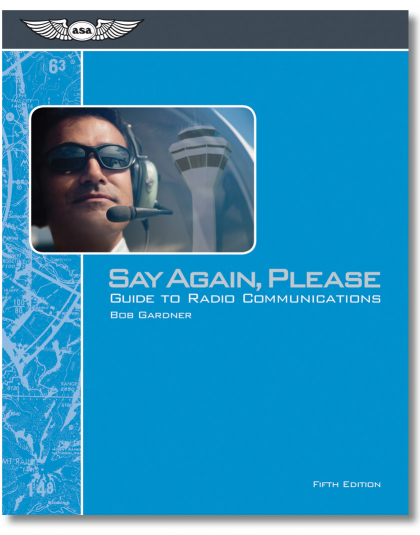 Written for the pilot preparing for a Remote, Sport, Private, Commercial, or Flight Instructor Pilot Certificate, it is a key reference for all the information necessary to operate an aircraft and to pass the FAA Knowledge Exam and Practical Test (checkride). This invaluable learning tool begins with a basic introduction to flying and a history of flight, then explores the role of the FAA, criteria for earning the various pilot certificates, how to select a flight school and instructor, and the tests associated with earning a pilot certificate. 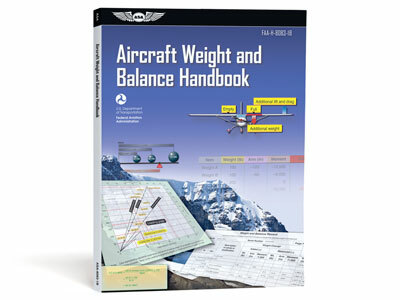 Topics covered include aeronautical decision making, aircraft construction, principles of flight, aerodynamics of flight, flight controls, aircraft systems, flight instruments, flight manuals and other documents, weight and balance, aircraft performance, weather theory, aviation weather services, airport operations, airspace, navigation, and aeromedical factors. Appendices provide additional support including acronyms, abbreviations, and NOTAM contractions, airport signs and markings, a glossary and index. 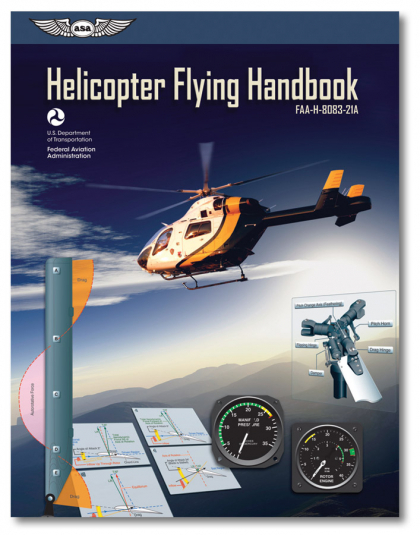 This 2016 Edition reflects the latest aviation industry procedures, equipment, techniques, regulations, including unmanned aircraft systems (UAS), and is a key reference in the FAA Airman Certification Standards (ACS). Complete with chapter summaries and illustrated throughout with detailed, full-color drawings and photographs, this handbook functions like an “aviation encyclopedia” to expand pilots’ knowledge of their field.